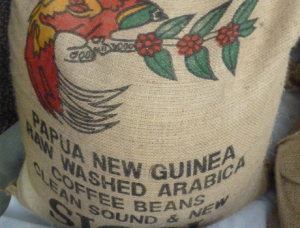 Java Rush Specialty Wholesale Coffee Roasters is a hands-on, artisan purveyor of premium, gourmet bulk coffees. Based in the beautiful rocky mountains of Colorado we take great pride in roasting some of the country's finest specialty coffee. 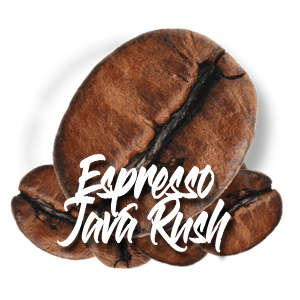 Java Rush has mastered the art of providing the highest quality coffee to customers all over the country, we service high end coffee shops from Brooklyn, NY to San Diego, CA. 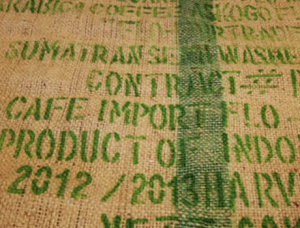 Our incredible coffees are why you're here and they are some of the finest in all the world. We believe in the highest quality coffee and service second to none. 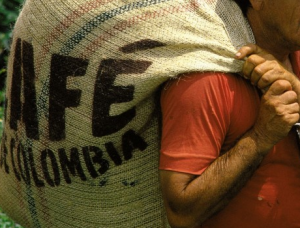 We provide coffees from every known corner of the Coffee producing world, at a price that allows your shop to thrive. We ship coffee nationally, but only serve a handful of shops in each market. 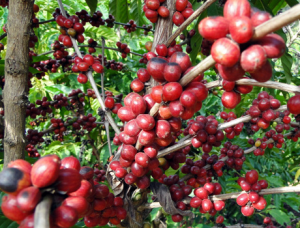 Contrary to other wholesale coffee roasters, we don’t want to saturate each market with our coffee. We want the shops we serve to gain a following with amazing coffee that can’t be found on every corner. In Coffee, consistency is the key. Java Rush provides the same great coffee, service and pricing, every time. 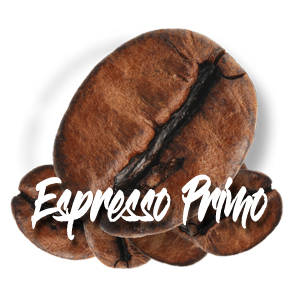 Espresso Primo: This is an exclusive, top of the line espresso coffee. 100% Arabica beans bring out the beauty in this secret house blend. With a medium espresso roast, you will discover espresso primo to be smooth and floral with a bold intensity. This is fine quality espresso with consistent roasting that you can count on. House Blend: Chef’s special. Customer’s favorite. Clean, sweet and medium bodies makes this blend tasty all day. 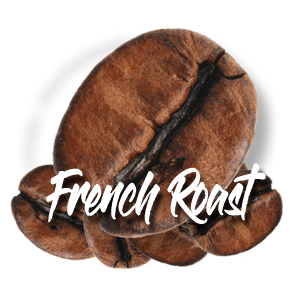 French Roast:Our darkest roast. 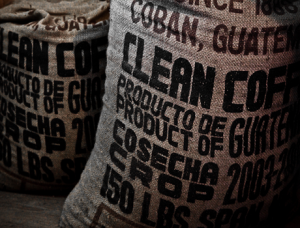 A blend of Central American coffees. Brews a full bodied, strong cup with hearty characteristics. Roastmaster Select:This blend is a four bean blend formulated from coffees from the four corners of the world. It is very complex but leaves a smooth finish. Our customers love this blend for cold brew. Breakfast Blonde: Always great in the morning. This is a light cinnamon roast, blend consists of roasted South American origins to give it some smoothness with a hint of spice. Blonde roasts historically have the highest concentration of caffeine, this is the Rush you need in the morning. We have taken one of the most well recognized whiskey flavors and paired it with our rocky mountain roasted coffee. This coffee has full flavor with the unique sweet smokey, caramel nuttiness which is found in a fine single barrel whiskey. This whiskey flavored coffee finishes with hints of vanilla and malt, a mild floral taste with very subtle overtones of sweet rye. Whether you add creme or drink it straight up, this coffee is sure to please like no coffee you’ve tasted before. We can be contacted by phone 1-800-277-2941 or fill out the form below and we will contact you shortly. 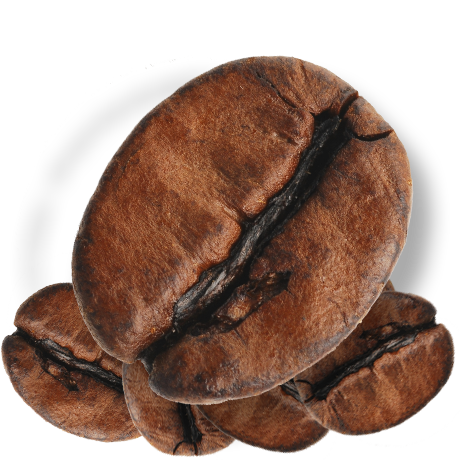 Java Rush was founded out of the pursuit for the perfect cup of fresh-roasted, gourmet coffee. You simply have to “Taste The Rush Of The Rockies” to believe it! 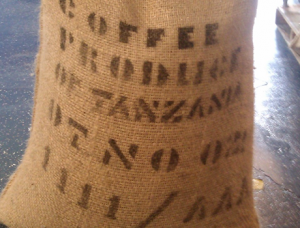 At Java Rush Specialty Wholesale Coffee Roasters, our goal is to roast premium coffee that also makes a difference. A difference for small businesses here in the United States. We keep our overhead low so we can provide the highest quality coffee at the lowest possible price. But we understand a great cup of coffee doesn’t just happen by accident. It’s something you have to create. Artisan Craft roasting is the art of taking the raw coffee bean and applying various degrees of heat for a specified amount of time to attain the best flavor from each origin and blended roast. One of the mainstays of Java Rush is simplicity. We don’t make the wholesale coffee experience complicated. The only thing we provide is the best coffee at the best prices, ultimately allowing the coffee shop or small business owner the chance to succeed. Not only do we strive to create an exceptional cup of coffee in every roast, but we also believe our coffee is only as good as the communities we support. It begins with raising our standards for coffee beyond just taste. It means truly supporting and partnering with individuals and businesses. 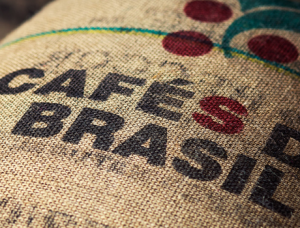 As a growing coffee company, we are committed to helping both locally and nationally right here in the USA.